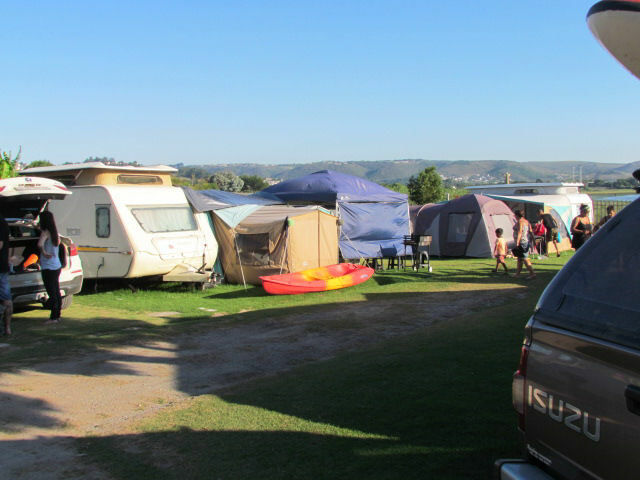 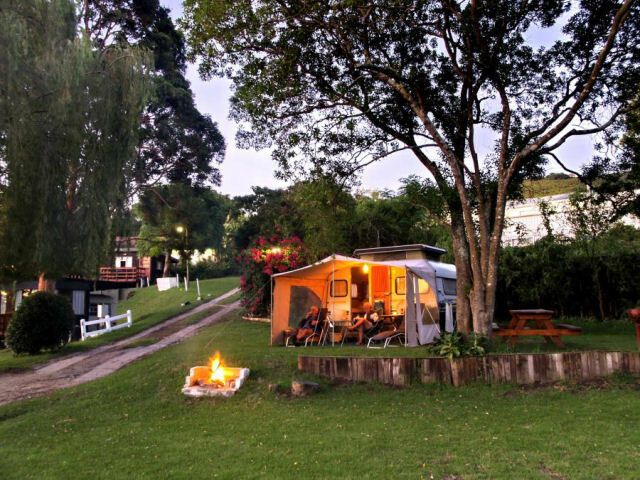 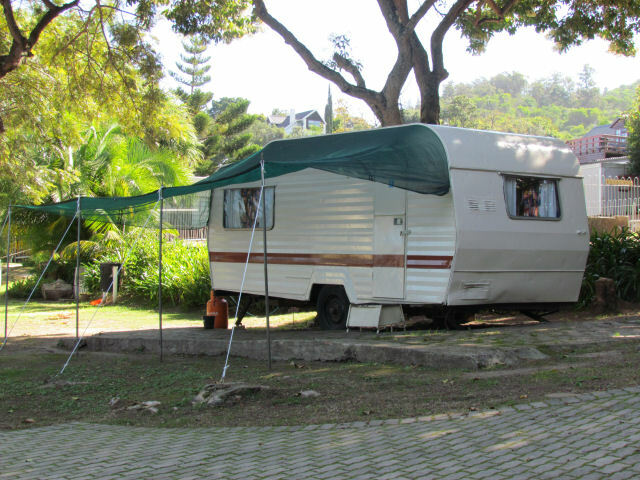 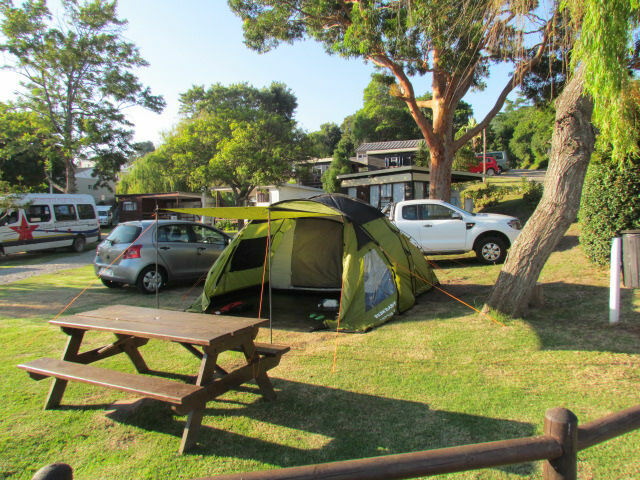 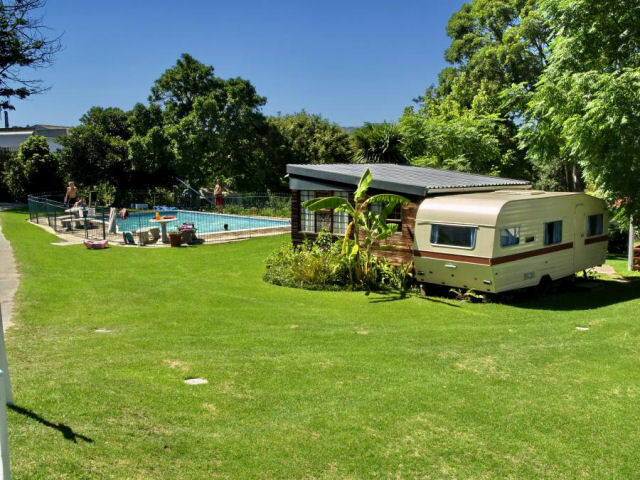 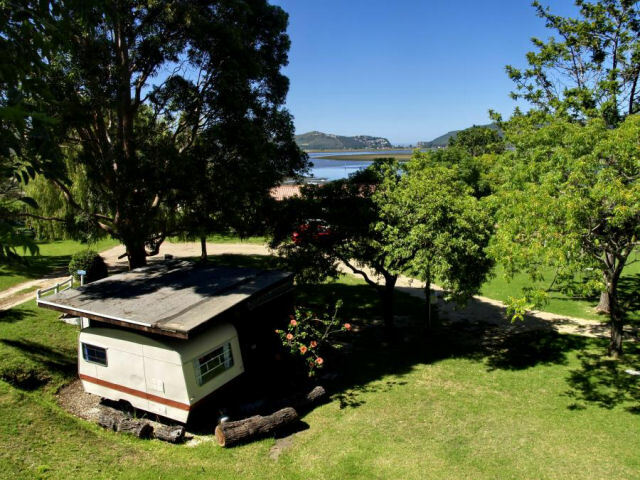 Each caravan is self contained with fridge, gas stove, cutlery and kitchen utensils. 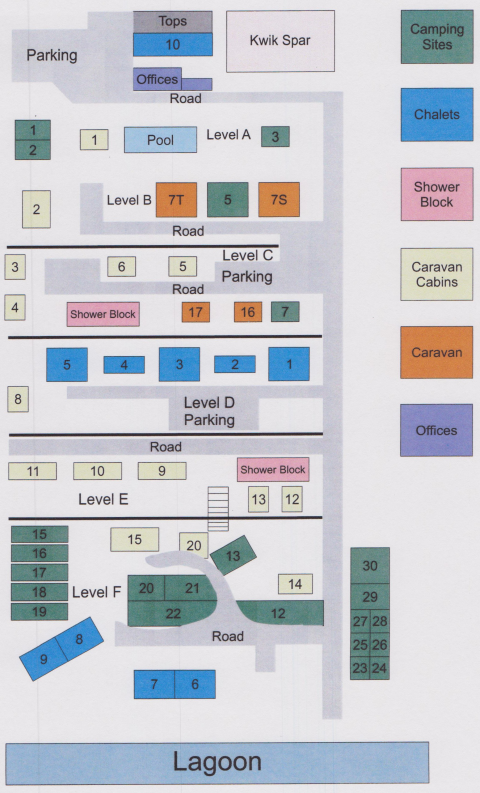 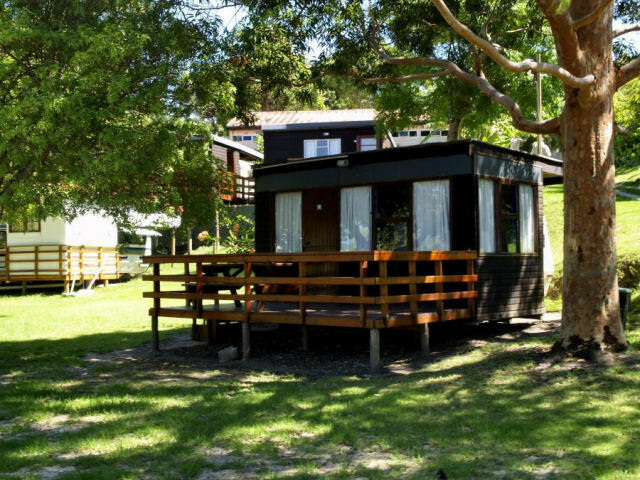 Both ablution blocks serve caravanners, although some caravans do have their own private bathroom and toilet. 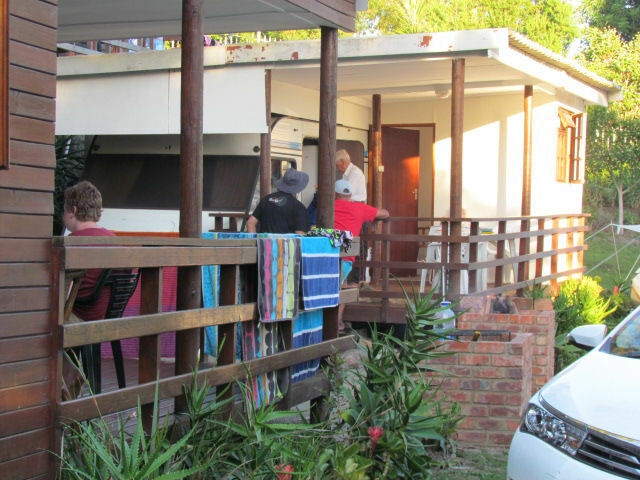 Guests are reminded to supply their own bedding and towels.